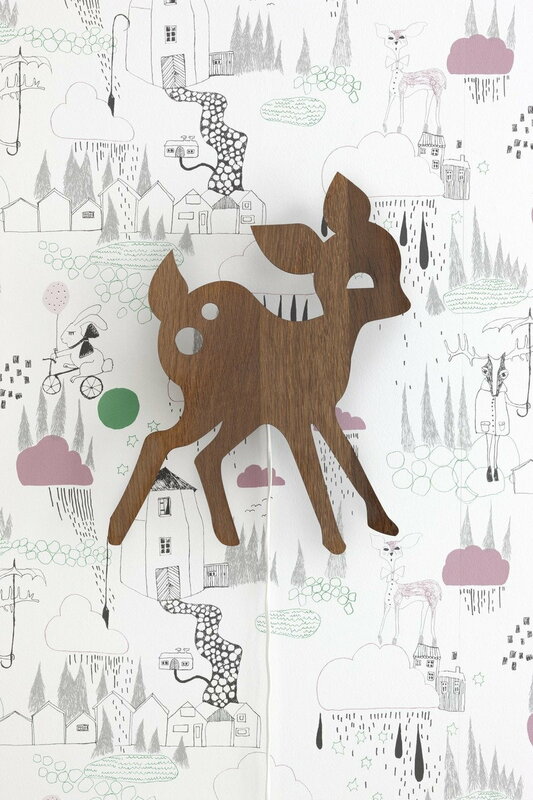 Ferm Living's My Deer wall lamp is designed by Anne Wendlandt. 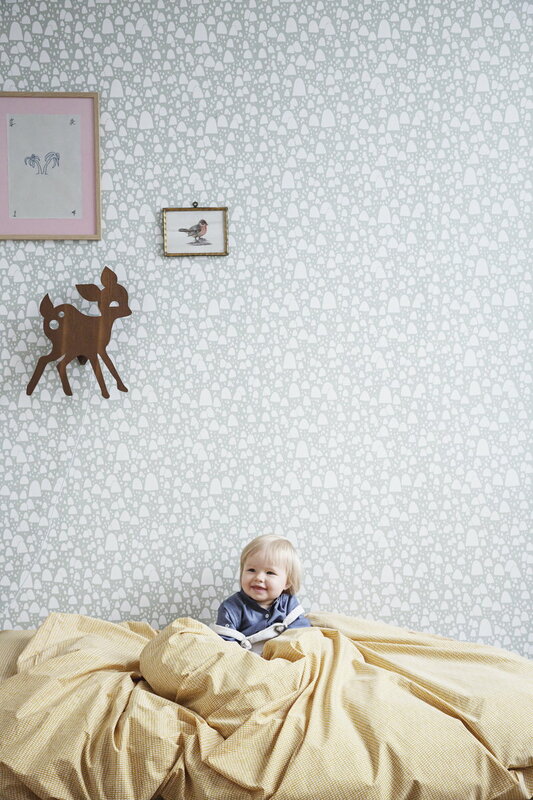 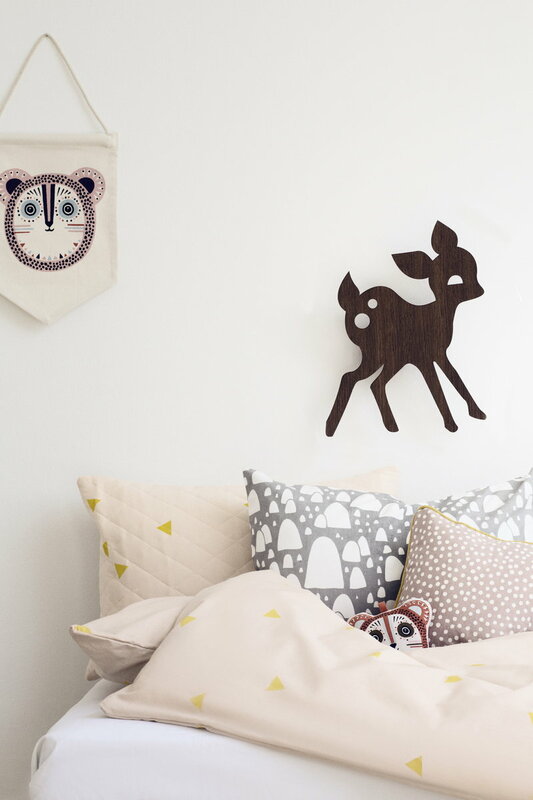 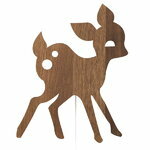 The My Deer wall lamp by Danish Ferm Living creates pleasant ambience to any kids' room. 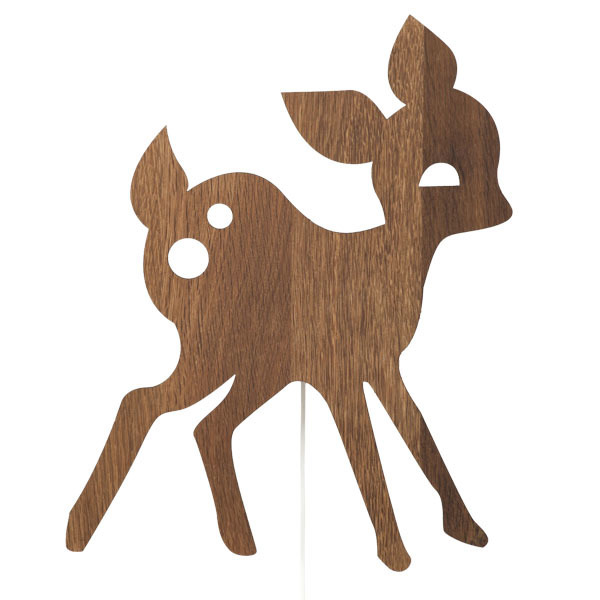 Cut from smoked oak veneer, the lamp features the shape of an adorable fawn and makes a great night light.